Suitable from birth on the most sensitive skin, these Waterwipes are as pure as cooled boiled water and as soft as cotton wool. 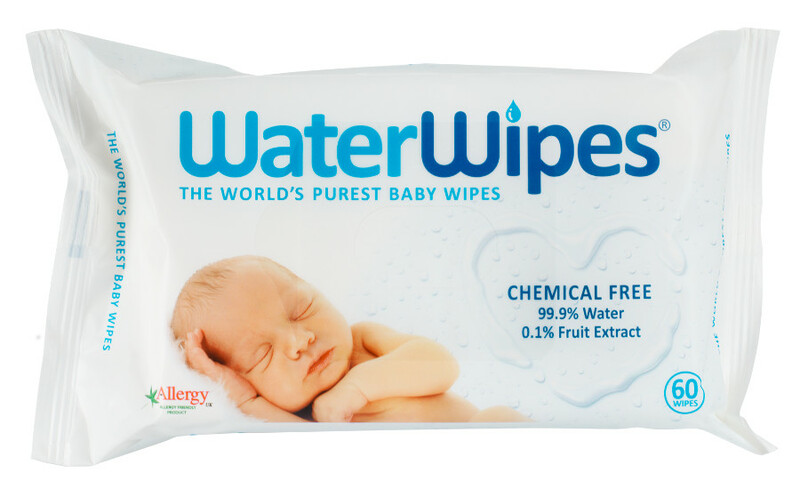 Recommended by midwives, maternity wards and Neonatal Intensive Care Units across the UK, these wipes contain no harsh chemicals – simply 99.9% purified water and a little grapefruit seed extract. The only baby wipes to be approved by Allergy UK, Waterwipes are ideal for use on nappy rash and skin conditions such as eczema, because they don’t irritate the skin. 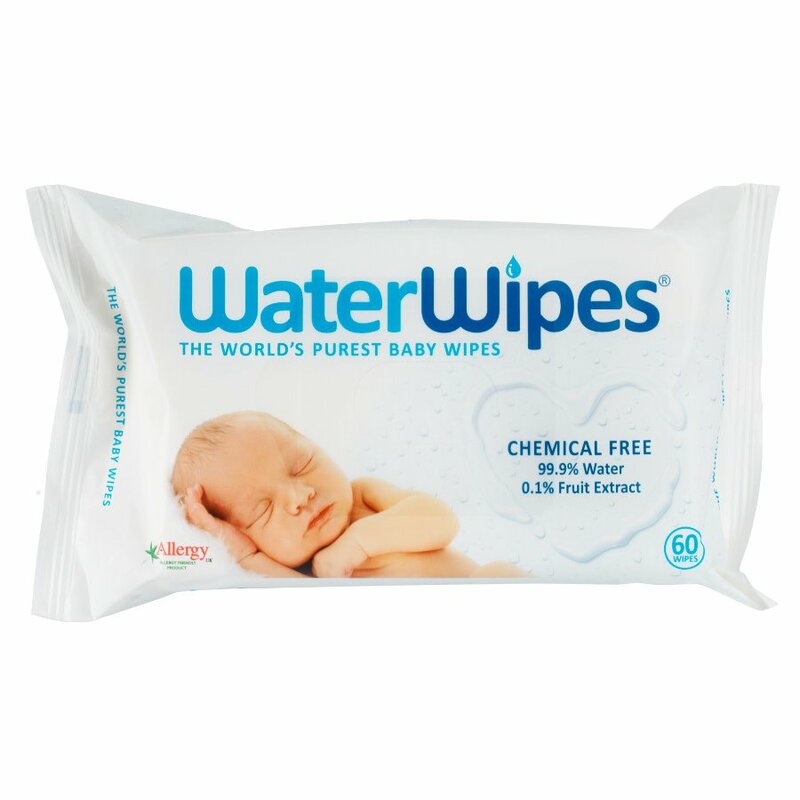 The Water Wipes - Pack of 60 product ethics are indicated below. To learn more about these product ethics and to see related products, follow the links below. These wipes are made of polyester. rn1 not biodegradable and will hang about for some 200 years. rn2. they are slippy so if you try and fold them and wipe they will unfold as you wipe-no good when changing a dirty nappy! There are currently no questions to display about Water Wipes - Pack of 60.